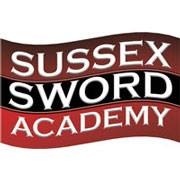 The SSA strives to cover all things sword and sword related from Longsword to Rapier and Highland Broadsword to Small Sword as well as other sword related forms. This entry was posted in Europe, Salle, Sussex, UK and tagged Brighton, Europe, Salle, SSA, Sussex, UK. Bookmark the permalink.